Are you looking for the best Poole web design company? Look no further than South Coast Web. We offer a range of web-based services from web design and development to cloud computing and hosting services across Poole and Bournemouth. Here at South Coast Web, we offer our customers the best web design services across Poole, Bournemouth, and the surrounding areas. We will work with you and manage your web design project to ensure you don’t have to worry about any of the stress of the build process. We will work to ensure your web design build gets completed within budget and schedule. 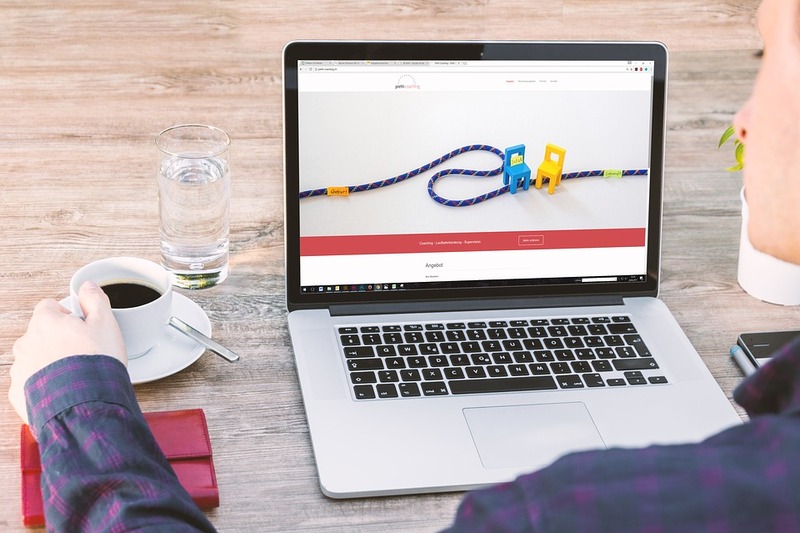 At South Coast Web we are a friendly and professional team offering only the best web design service in Poole, therefore we know you will be satisfied with your Poole web design project when it is completed. The team at South Coast Web will take your ideas and turn them into reality to provide you with a user-friendly, great looking website. The team consists of 6 developers all based in the Poole, Dorset office and work endlessly to provide 100% customer satisfaction. Unlike other agencies, South Coast Web don’t subcontract project off-shore or to freelancers so you can rest-assured that your project will be completed in-house by someone who is always contactable. As well as Poole web design services we also offer web development in Poole for more complex web projects such as an e-commerce website. Our web development services in Poole are some of the best around, having worked on a range of different projects over the years from motorcycle e-commerce websites to online booking systems. To find out more about our web development and design services in Poole get in touch today via our contact form. Along with great web design and development services we also offer SEO services in Poole. Our team of search engine optimisers have years of experience working across every industry from care homes to tradesman websites. To find out more about our SEO Services and how our SEO process works, fill out our contact form and a member of the team will be in touch shortly or get in touch on 01202 665855.